Until recently, astronomers thought the most likely way for a white dwarf to gain mass would be as a member of a close binary system with a normal sun-like star. By accumulating matter from its companion, the white dwarf can, over millions of years, nudge itself closer to the limit and explode. The companion stars are expected to survive, but astronomers find scant evidence for them, suggesting the need for an alternative model. In the merger scenario, the blast is triggered by a pair of lower-mass white dwarfs, whose orbits tighten over time until they eventually merge and explode. Using archival data from the Japan-led Suzaku X-ray satellite, astronomers have determined the pre-explosion mass of a white dwarf star that blew up thousands of years ago. The measurement strongly suggests the explosion involved only a single white dwarf, ruling out a well-established alternative scenario involving a pair of merging white dwarfs. "Mounting evidence indicates both of these mechanisms produce what we call type Ia supernovae," said lead researcher Hiroya Yamaguchi, an astrophysicist at NASA's Goddard Space Flight Center in Greenbelt, Maryland. "To understand how these stars explode, we need to study the debris in detail with sensitive instruments like those on Suzaku." The researchers analyzed archival observations of a supernova remnant named 3C 397, which is located about 33,000 light-years away in the constellation Aquila. 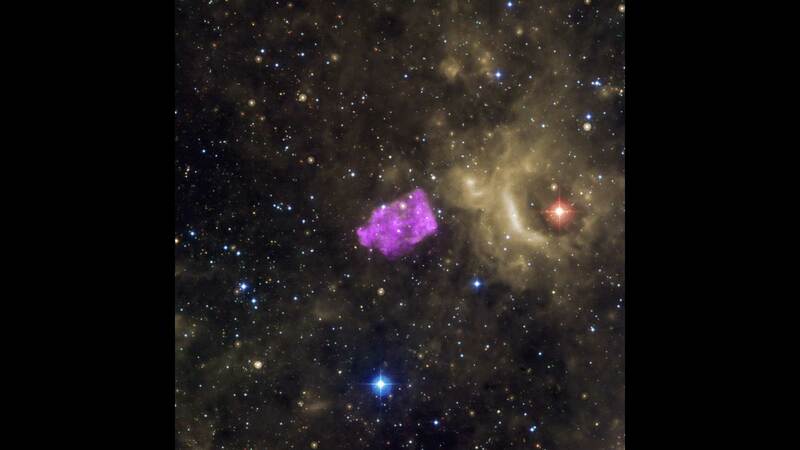 Astronomers estimate this cloud of stellar debris has been expanding for between 1,000 and 2,000 years, making 3C 397 a middle-aged remnant. The team made clear detections of elements crucial to weighing the white dwarf using data from Suzaku's X-ray Imaging Spectrometer. The observation, made in October 2010 at energies between 5,000 and 9,000 electron volts, provided a total effective exposure of 19 hours. Infrared data from NASA's Spitzer Space Telescope provided insight into the amount of gas and dust the expanding remnant has gathered up as it drives into interstellar space. The observations, from April 2005, indicate 3C 397 has swept up a mass some 18 times greater than the original white dwarf. As a result, the team concludes that shock waves have thoroughly heated the remnant's innermost parts. Most low- and medium-mass stars similar to the sun will end their days as white dwarfs. A typical white dwarf is about as massive as our sun yet roughly the size of Earth. This makes white dwarfs among the densest objects scientists know of, surpassed only by neutron stars and black holes. 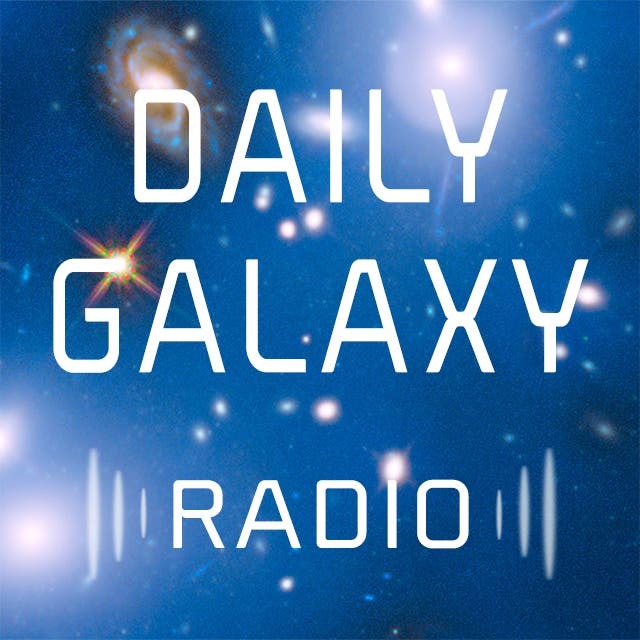 "White dwarfs remain stable as long as they never tip the scales too closely to 1.4 solar masses," said team member Carles Badenes, an assistant professor in the Department of Physics and Astronomy at the University of Pittsburgh in Pennsylvania. "White dwarfs near this limit are on the verge of a catastrophic explosion. All it takes is a little more mass." "We can distinguish which of these scenarios is responsible for a given supernova remnant by tallying the nickel and manganese in the expanding cloud," said Goddard astrophysicist Brian Williams. "An explosion from a single white dwarf near its mass limit will produce significantly different amounts of these elements than a merger." The team also measured iron and chromium, which are produced in all type Ia explosions, as a way to standardize their calculations. The study, which was published March 12 in The Astrophysical Journal Letters, is part of a continuing program of Suzaku research aimed at helping astronomers better understand the diversity of type Ia supernovae, an important class of stellar explosion used in probing the distant universe. This finding shows that at least some type Ia supernovae must have surviving stellar companions, and the team emphasizes that the search for these stars should continue.